A bunion is a painful, bony bump that develops on the inside of the foot, at the big toe joint. Bunions develop over a period of time. Long term pressure on the big toe joint causes the big toe to bend towards the second toe. Over time, the normal structure of the bone changes, resulting in the bunion bump. The joint at the base of the big toe carries much of the weight while wearing shoes and walking, so bunions can cause severe and constant pain making your life miserable. Anyone can get a bunion, but they are more common in women. Many women wear tight, narrow shoes that squeeze the toes together and high heels that push the body weight forward onto the big toe joint–which makes it more likely for a bunion to develop, worsen and cause painful symptoms. If you believe you have developed a bunion, speak to your family doctor immediately before the pain gets too hard to bear. Your doctor may refer you to a specialist such as a podiatrist. A podiatrist specializes in diagnosing and treating conditions of the foot and ankle. Bunions just don’t go away by themselves, they must be treated. They are permanent unless you have them surgically removed, but there are some things that can be done to improve comfortable and to slow the bunions’ development down. Use shoe inserts to help position the foot correctly. 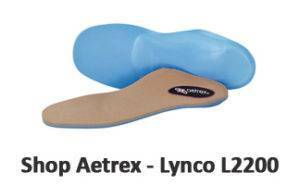 These inserts can be either over the counter arch supports or a custom made orthotic. Under a doctor’s guidance, wear a night splint while you sleep at night to hold your toe straight and ease discomfort. Use warm soaks, ice packs, whirlpool and ultrasound massage. The best shoe is the one that is fitted properly. 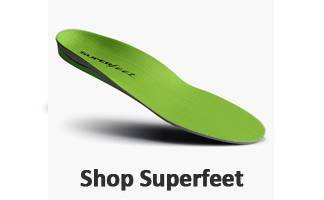 At Lucky Feet Shoes, we have specialists that will help you get the correct fit. 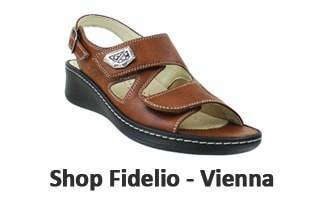 We also carry a wide variety of shoes and sandals for bunions. 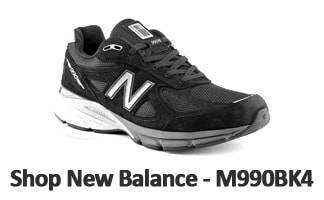 Many of the shoes and sandals we carry have great support which limits over-pronation. Over-pronation can cause excessive amount of pressure on the big toe joint which can lead to bunions. 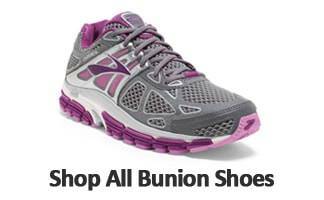 What Are the Best Arch Supports for Bunions? 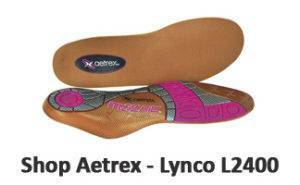 Lucky Feet Shoes carries a wide variety of arch supports for bunions. 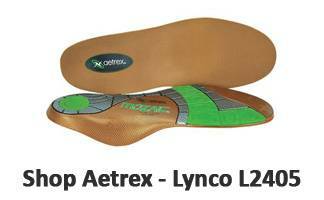 The best arch support for bunions will have good shock absorption, control over-pronation and evenly distribute pressure across the foot. This helps take the pressure off the site of the bunions which is generally what causes pain. 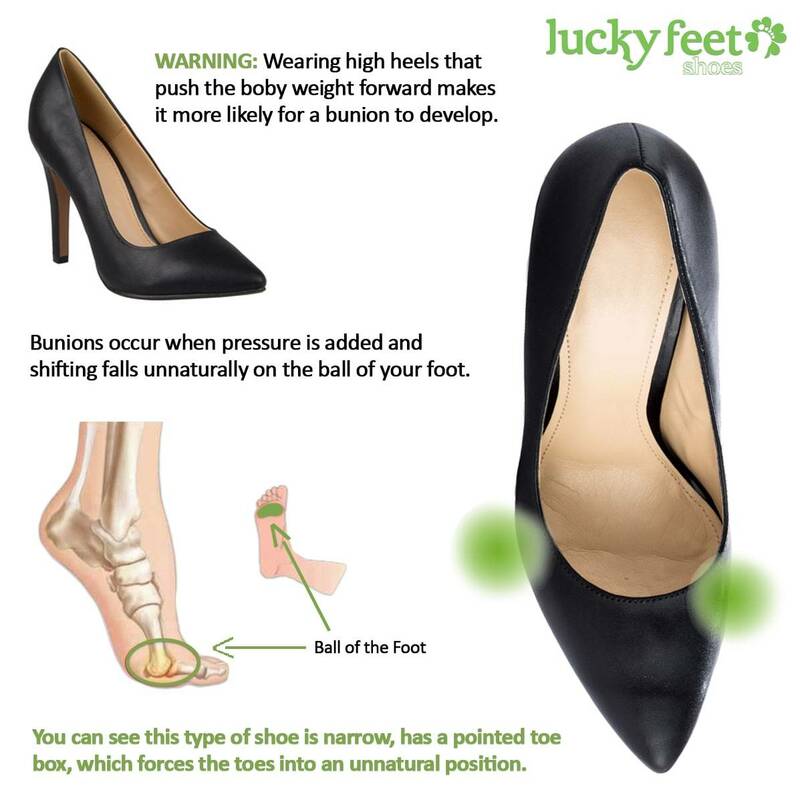 At Lucky Feet Shoes, we carry many specialty shoes for bunions such as comfort shoes, sandals and slippers. 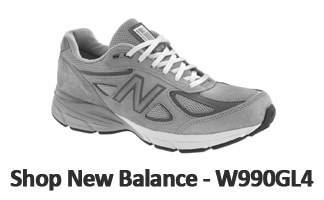 If you are looking for shoes for bunions in Orange County, the Inland Empire, Los Angeles County, Temecula or Riverside, we have six stores to serve you! If you are looking for shoes for bunions in Anaheim, Anaheim Hills, Yorba Linda, Brea, Orange, Placentia, Fullerton, Irvine, Villa Park or Tustin; visit our store in Anaheim Hills. If you are looking for shoes for bunions in San Dimas, Glendora, Pomona, Covina, West Covina, La Verne, Azusa, Diamond Bar or Claremont; visit our store in San Dimas. If you are looking for shoes for bunions in Rancho Cucamonga, Ontario, Upland, Fontana, Rialto, Chino, Chino Hills, Mira Loma, Eastvale, Colton or San Bernardino; visit our store in Rancho Cucamonga. If you are looking for shoes for bunions in Riverside, Moreno Valley, Corona, Rubidoux, Loma Linda, Grand Terrace, Redlands or Norco; visit our store in Riverside. If you are looking for shoes for bunions in the Temecula Valley, Murrieta, Fallbrook, Lake Elsinore, Wildomar, Hemet, San Jacinto, Pala, Sun City, Menifee, Canyon Lake, Perris, Bonsall or Anza; visit our store in Temecula.